So far, I have to say that I’ve been very pleasantly surprised at how good the new Exorcist TV show has been. I think after years of disappointment, most of us have conditioned ourselves to go into adaptations, remakes, sequels, or prequels of works we love without any expectations. That’s certainly the golden rule that I would recommend to all. Scream, couldn’t make it through the first season. Damien, watched the entire first season, but I couldn’t recommend it to anyone. 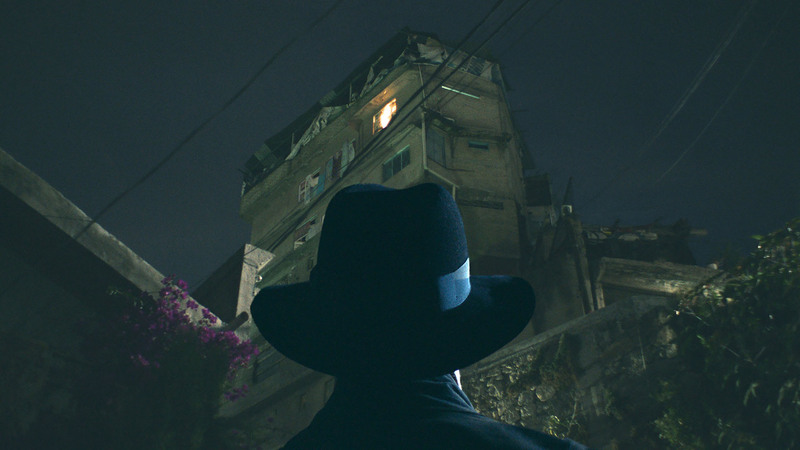 I wasn’t even aware that The Exorcist was being adapted into a television series beforehand. I only heard about it after it had already premiered. Being an obsessed horror fan, of course I was going to give it a try, but like I said, no expectations. While there are certain aspects of it that may feel cliché or formulaic (not necessarily a bad thing), it feels like a fresh and smart enough take on how the demons possess and manipulate people, that it’s quite enjoyable. I can safely recommend it. The difference here from shows like Scream and Damien, is that it gives me the feeling that they’re not just capitalizing on the brand name, but that the filmmakers actually care about making something of quality and interest. Speaking of TV shows about demons, if you want to check out a new show that, in my opinion, blows all demon possession and exorcism TV shows, combined, out of the water, check out Outcast.